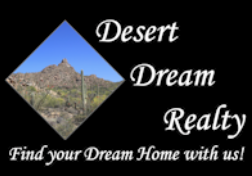 10261 E Sable Avenue, Mesa, AZ.| MLS# 5911905 | Desert Dream Realty Cave Creek | 480-252-8300 | Find Your Dream Home with Us! You'll love this nicely upgraded home in Eastmark that has been beautifully maintained by original owners! 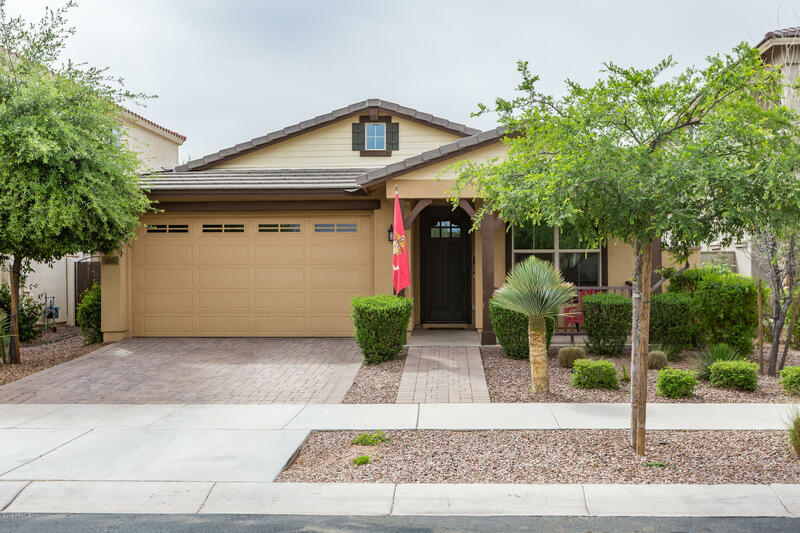 This popular floor plan offers 3 bedrooms + den/office & 2 baths in 1656 SqFt. The kitchen features 42'' staggered maple cabinetry with crown molding, stainless appliances, granite countertops, pantry, & breakfast bar with pendant lighting. Sliding doors lead out from the great room to the covered patio with ceiling fan, extended paver patio with firepit, & private backyard with grass for kids & pets to play on. The master bedroom has a walk-in closet & private bath with dual sink vanity and tub/shower combo. Other features include an oversized 2 car garage, laundry cabinets, wood floors in living areas & much more! See today and visit the fabulous Eastmark Great Park amenities!